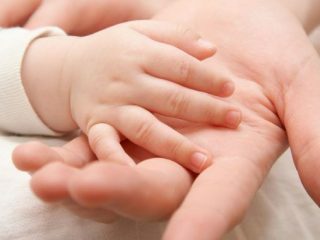 Shreeansh Best Fetal medicine center in Rajasthan: Fetal care is one of the most important and crucial parts of pregnancy. For a woman who is carrying a life within her, security, safety, and health of the unborn become the primary concern. At Shreeansh, we understand the emotions and concern of the woman for her fetus. It is a miracle that only women are blessed with, and it is the most precious moment in a woman’s life. We understand it all and thus provide guard and protection against everything that can, in any case, harm your child. There are numerous fetal medicine centers in Rajasthan, but what makes Shreeansh different is we do not treat our patients as patients. We treat them as family and provide the best care we can. 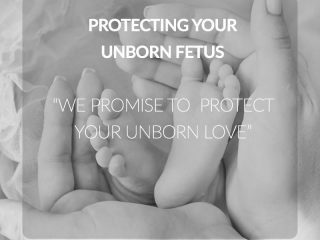 Our team of medical experts and professionals make it their primary concern to look after the mother and the unborn baby. We claim to be the best Fetal medicine center in Rajasthan as we have fully occupied labs with the most advanced ultrasound machines, 3D, and 4D scanners, etc. we work with and depend upon only the best technologies available and do not compromise with it in any way. 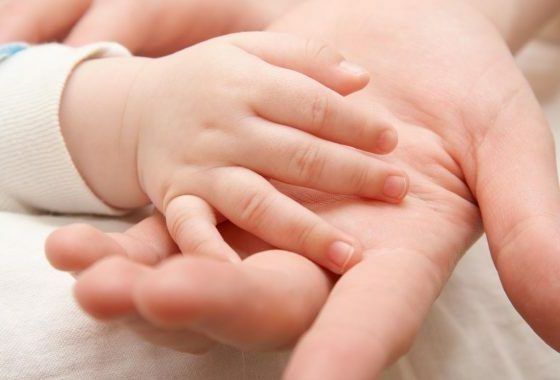 We provide a number of tests for the unborn baby and the mother to find any possible complication. With a combination of so many tests, the chances of any complication later are reduced to almost nil. These tests make us know about the complete status of the child and the mother. 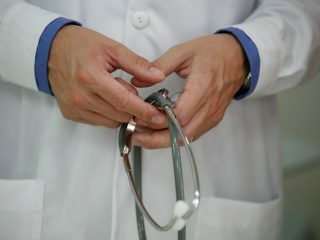 Our medical experts work on the reports to find the tiniest problem and find every possible way to cure the problem. We ensure the safety of the child and the mother both. Living in Rajasthan, it is your duty to provide your child with the best prenatal care and to choose the right option is in your hand only. We are the most prominent name in fetal medicine centers in Rajasthan as we not only provide extreme care but also take care of any probability of risk. Though no pregnancy is easy and pain-free, most of the cases are healthy and risk-free. There are the cases with high risks involved and we make it our duty to not let you suffer through them. Our medical experts find every possible way to cure the problem and lower down the risk. Having a child is every couple’s dream and not being able to have one is just injustice. At screens, we help you find out the problem that is protecting you from conceiving and also finds you the best suitable solution. 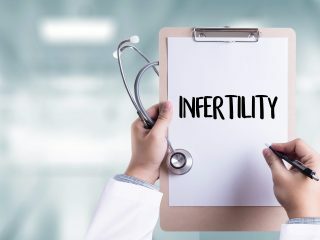 Infertility is a big issue in some of the cases, and we have all the technology to find your problem. There are also ways to overcome infertility and have a child and we help you find them out too. What makes us the best fetal medicine centers in Rajasthan is not just our highly qualified team and advanced technology. What makes us the best is, we make your health our priority and take your pain as ours. 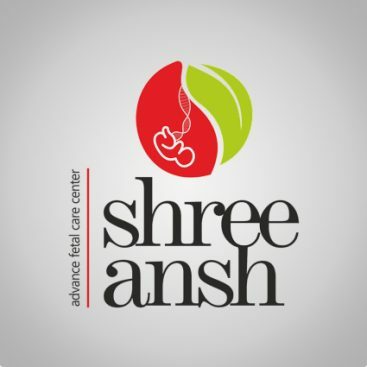 shreeansh is the prominent name in fetal medicine centers in Rajasthan. Best services and facility offered by this fetal medicine centre.